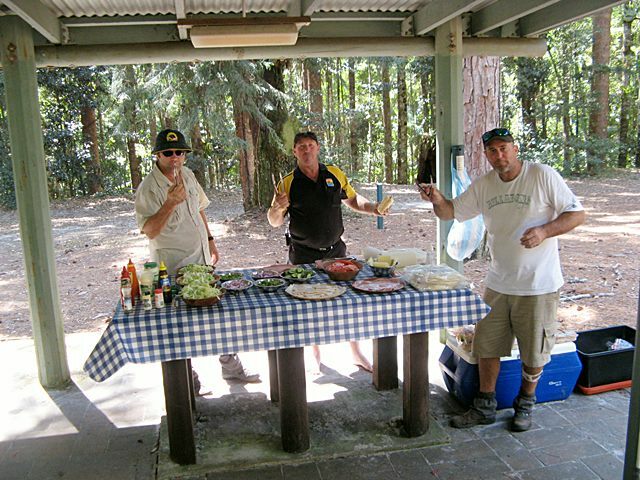 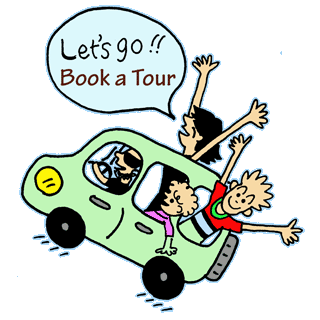 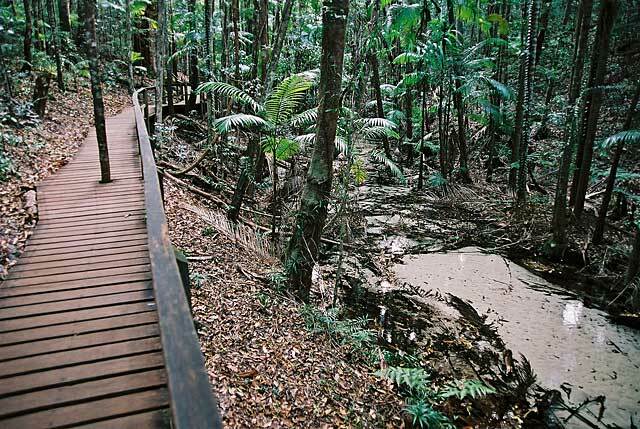 Depart Brisbane pass the Glass House Mountains and famous Steve Irwin Way for the Noosa River Ferry, Sunshine Coast (times permitting) and the Cooloola Beach Highway. 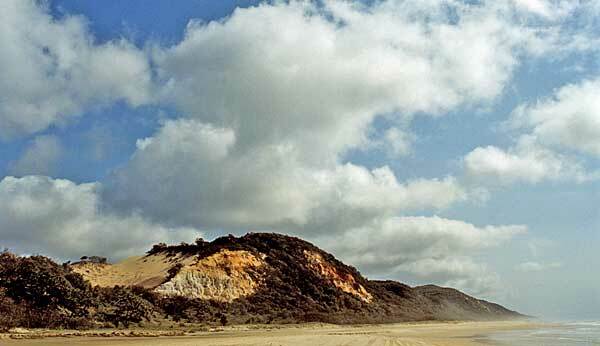 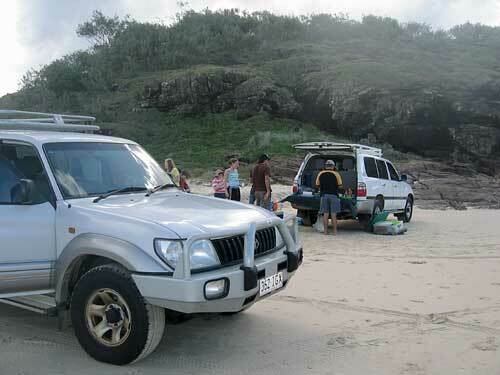 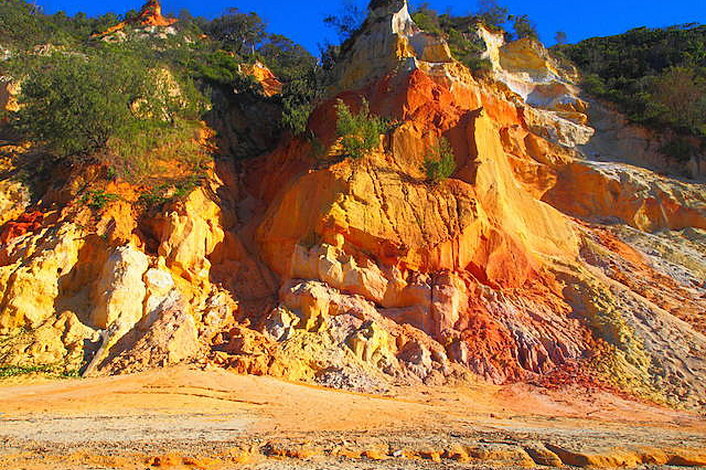 Enjoy this 4WD along the surf beach and coloured hills of Double Island Point before arriving at Rainbow Beach. 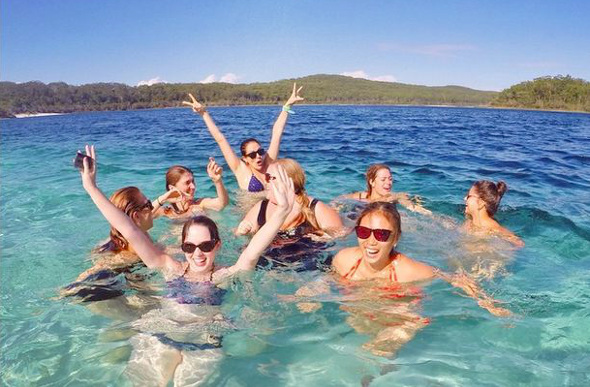 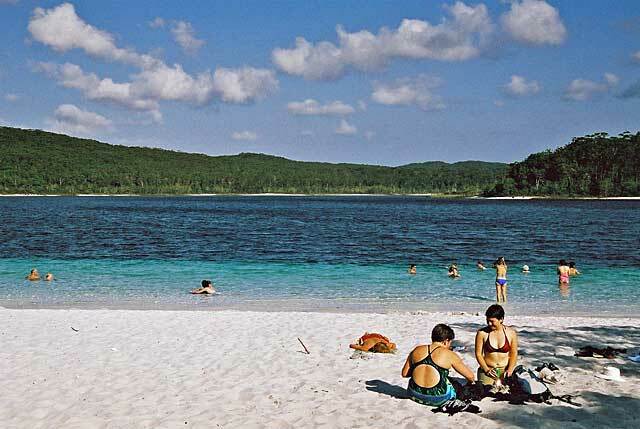 Travel pass Pile Valley and Satinay Forest, and onto Lake McKenzie - Photo, swim or relax at Lake McKenzie's clear white sandy beaches. 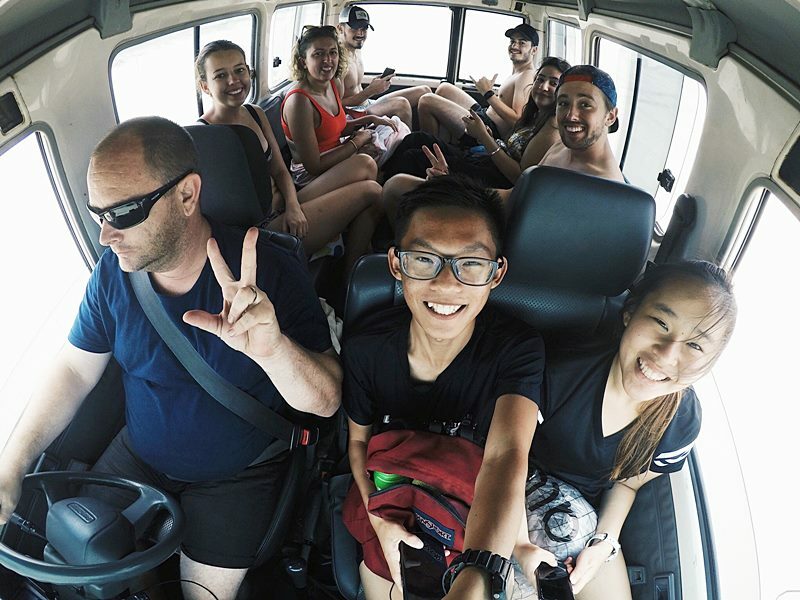 Return via Eurong Beach Resort, 75 mile surf beach highway, Govi Creek and Fraser Island Research and Learning Centre (located in Dilli Village). 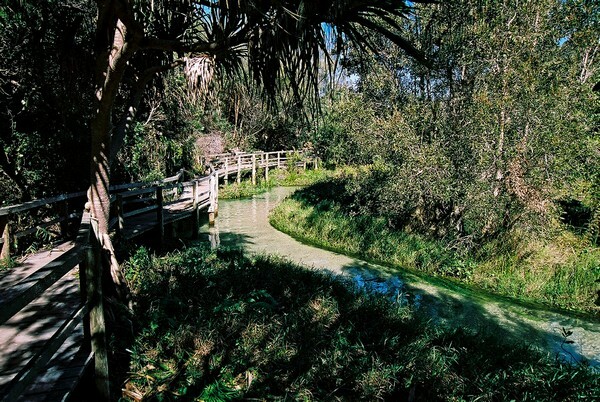 Fraser Island's Fresh water creeks 99% pure.